Home / News & Media / Real Estate News / Will California Be The First State to Repeal Rent Control Terms? Will California Be The First State to Repeal Rent Control Terms? November 2018 marks a critical time for California voters and the ballot proposal (Proposition 10) to repeal Costa-Hawkins Rental Housing Act (also known as ‘Costa-Hawkins’). This California state law was put into action in 1995 and set limits around rent control for buildings that were built before February 1995. 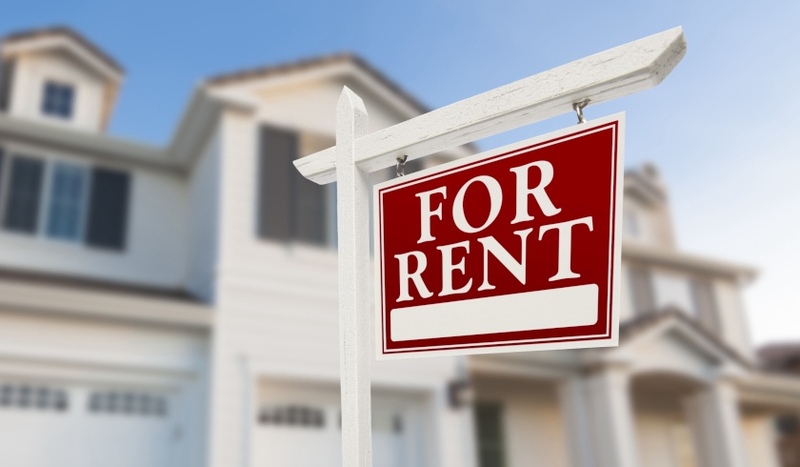 It also prohibits municipalities from expanding rent control to include “vacancy control.” This refers to taking away the rights of landlords to increase rent of vacant units to match market price. This is obviously a very hot topic in our market given inventory, home prices and days on market. To help provide some additional insight on this topic, we’ve created a list of common arguments for and against the repeal. According to John Eudy, co-chair of the “no” campaign Californians for Responsible Housing, here are a few reasons to vote NO on Proposition 10. And, while Eudy doesn’t support the repeal, he is open to amending it. The short-term solution of rent control would only cause a bigger problem in the long run. The state would shut down. There would be no housing built, that’s a fact. The math doesn’t work. We [developers] are producing in urban markets, and we voluntarily produce affordable housing. We’re trying to do our part, most responsible landlords do. It’s down to basic financial feasibility: If you eliminate the rate of returns, capital won’t come and it won’t get built. Construction costs have gone up dramatically, that’s what’s putting deals on hold. Because of that thin margin issue, couple that with the threat of possible rent control, that’s putting some capital on the sidelines. I’ve had a number of calls with investors in the last few months worried about the effects of Costa Hawkins [repeal], if it goes off the radar in a city they might be investing in, because they don’t know. Give the power to the local communities you never know what you’re going to get. If you’re interested in learning more about why to oppose Proposition 10, visit the Vote Yes on Prop 10 website. Arguing in favor of Proposition 10 is Amy Schur, the director of the Alliance of Californians for Community Empowerment. Here are a few reasons she cited Costa Hawkins should be repealed. If you’re interested in learning more about why to support Proposition 10, visit the No Prop 10 website. What are your thoughts about Proposition 10? Do you see it doing positive things for the California housing market and economy, or do you think it will take things in a downhill direction?